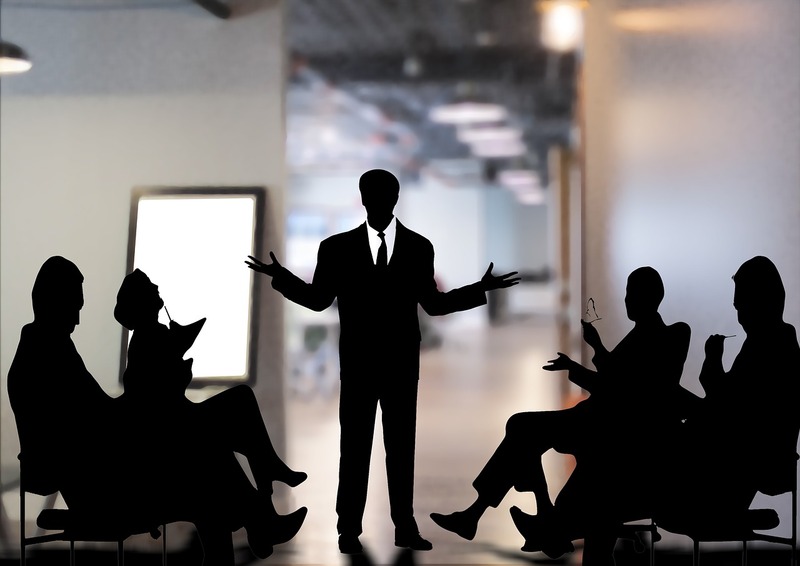 Effective marketing and advertising are crucial to the success of any business. And that includes the cannabis industry too. But because of the nature of the product, cannabis businesses are under intense scrutiny. Startups are finding it difficult to do business because of advertising restrictions imposed by state legislators. This is true, especially for new business owners. In such a scenario, it gets difficult to build brand awareness. Despite a huge number of restrictions, there are some tactics that businesses can put in place to increase awareness of their brand LEGALLY. 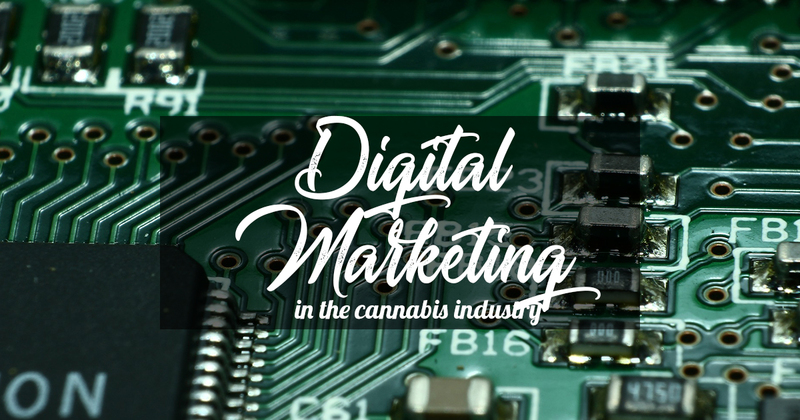 Let’s dive into them as part of our digital marketing series for cannabis businesses. The first step in marketing your cannabis business is to have a clear understanding of your market and consumers. The demographics of a recreational user are different from that of a medical user, and it’s imperative to know who you’re selling to. Medicinal users are middle-aged and two-thirds of them are men. It has also been noticed that a majority of medical marijuana users are looking to relieve pain. Hence, if your dispensary focuses on medical use, you need to focus men with some serious ailment. On the other hand, recreational users are distributed across all ages. In Colorado, it’s not only the citizens but also tourists in the mountain counties who use cannabis for recreation. Tourists form an important market for your business since they are on holiday and are willing to spend money on recreation. Below is a neat infographic from New Theory Magazine, showing the recent sales of legal marijuana in the US. Content creation is a crucial aspect of digital marketing. Since marijuana industry is still in its infancy, there‘s enough scope for creating smarter content while providing enough value to the reader. The attention span of online marijuana readers is minimal. So your content has to be engaging so that readers do not hit on the back button. You’ve to produce good content for SEO, credibility, and also to attract your customers. The headline is the key component and it’s the decisive factor on whether the post will be read or not. You need to channelize your energies on creating eye-catching headlines. It also has to let readers know what the content is all about. Follow these 5 tips to write great marketing headlines. The first paragraph has to invoke curiosity and interest among your readers since this is an important element that lays the foundation for the story. Break your content using paragraphs and subheads. If the content doesn’t have subheads, readers will find it annoyingly long and may quit reading. Now, this is the main ingredient of making your content stick. Try using case studies or storytelling tactics. Mention real-life examples if possible. This part wraps up the content and briefly summarizes them on what they just learned. Always ask a question relevant to the content at the end of the conclusion so that readers can participate and voice their opinion. After spending hours creating the content if you don’t have anyway by which you can coerce your readers to buy your stuff, all work goes in vain. This is where you need to use a strong call to action. Place your CTA neatly below every blog post as is done by CoSchedule. When deciding what social platforms to use for promoting your dispensary, you need to ask certain things. 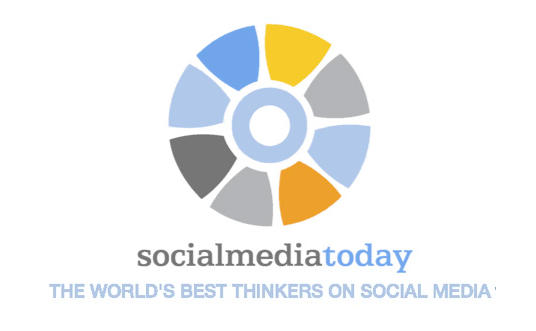 Which social channel will help improve your Google ranking? Who will manage your social accounts? If you spend time on Facebook, Twitter, Pinterest or Instagram, you’ll find no shortage of people posting content on marijuana. However, there’s a restriction here again. Marijuana-related ads are denied, according to a recent article on HuffPost. So you need to be careful about what type of content to promote. Despite the hurdles, you can still reach your target audience organically. Just remember to remain savvy about your content. The other important point to note while promoting your content on social media is to answer the queries of readers. By doing so, you’ll be seen as an authority in your industry. People will start trusting you more, resulting in greater brand awareness. In a study of more than 100 million articles conducted by Buzzsumo, they discovered that whenever an influencer shares a post, it resulted in 31.8% more social shares. So you should be tapping on this great resource. You can easily find influencers on Followerwonk. Type your seed keyword in the search box. In this case, it’s “marijuana” or “cannabis” or anything relevant. Once you find them, check their website and reach out to them with your new content. Try giving influencers free publicity while using this tactic. For example, you can say good things about them or highlight their positive trait in your content. This will encourage them to easily share. As an alternative marketing strategy, segregating your consumer base and creating extensions from the main brand to meet the needs of each user group can be effective. Let’s assume that you have a medical cannabis dispensary called Cannabis First. When Cannabis First decides to launch in the recreational market, they’ll do better by extending their category of products under another line called Cannabis First Social. Although there’s a clear link between the two brands, they are remarkably different. This makes them more understandable and fascinating for users. The modern consumer is greatly concerned with health than ever before. He eats organic, has quit smoking and practices yoga. He grows his own food, uses a fitness app to track his workouts, and has traded coffee for an energy drink. Bring this thinking to marijuana as it fits naturally into the lifestyle. As we now know, marijuana has many health benefits. So try highlighting them. Cannabis is more just than cannabis! It’s a movement. Whether you’re talking about its enjoyment value, medicinal use or just legal issues, remember there’s a huge culture around your product. And your brand has to be a driving force in this growing culture. This indicates joining conversations and getting involved in forums. Here’s a list of top 25 cannabis forums to join now. Industry-related websites have got a lot of attention since most mainstream advertising channels can’t be accessed for cannabis-related business. But you can still reach online viewers and your prospects on websites like Hemp American Media Group, CannaSys, Mantis Ad Network and Leafly. People love free stuff and that’s particularly true if it’s marijuana. Unfortunately, this is not approved in many areas at the moment. However, if you live in an area where it’s legal to give free marijuana, it can be a wonderful opportunity to promote your brand. There are some sites that give free stuff and the one that heads the list is My Weed Coupon. It’s the best place for finding coupons for marijuana. Eaze is a California-based mobile app that claims to deliver cannabis within 20 minutes or even less. You can also start a campaign where you give people free marijuana in return for a good cause. Mashable published an article in 2017 where a pot shop was giving residents a free bag of weed in exchange for community service. These are untapped territories but have immense potential. 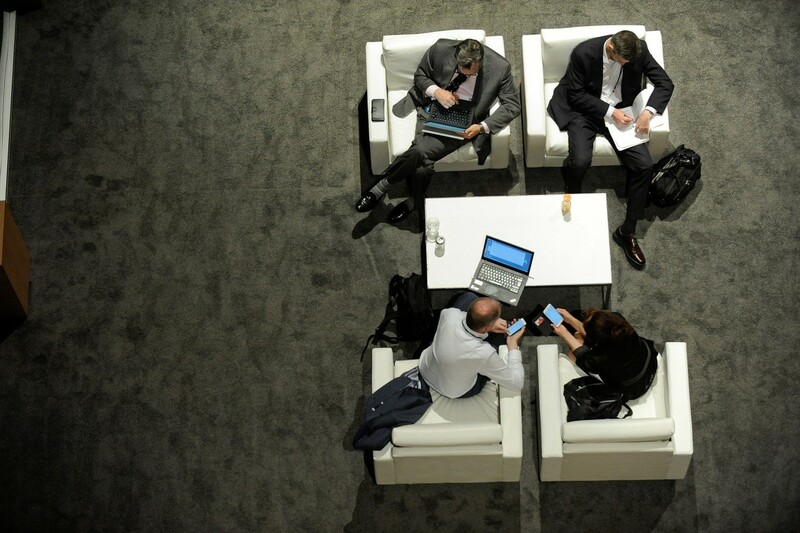 Videos are rapidly creating a dominant place in the world of digital marketing. This visual medium can improve the reach of your cannabis business in a short time. If you manage to create some viral videos, you’ll drive enormous traffic to your website. YouTube is a brilliant channel for marketing your videos. Remember to make these videos informative and appealing instead of excessively highlighting your brand. In the burgeoning marijuana industry, businesses should carefully consider their marketing options and try to be innovative. Successful and enduring dispensaries will be those that are able to meet their consumers’ needs. Experiment with different ideas, wait and watch. Finally, use those tactics that work to your best advantage. Thank you for sharing some top marketing tips for cannabis industry, Keep sharing this type of an informative blogs. Really great blog and tips. Thanks for sharing this knowledgeable blog post. Thanks for such a great content. You have really such a nice marketing tips here.